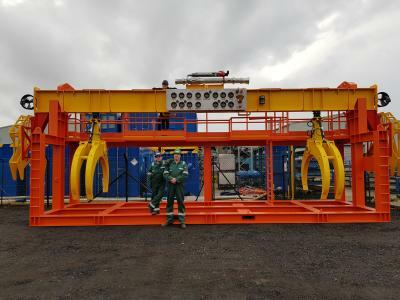 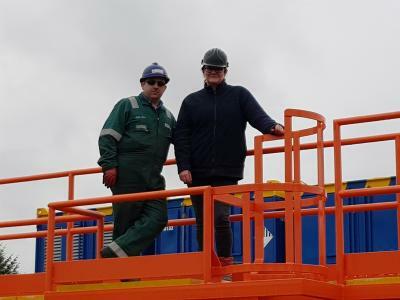 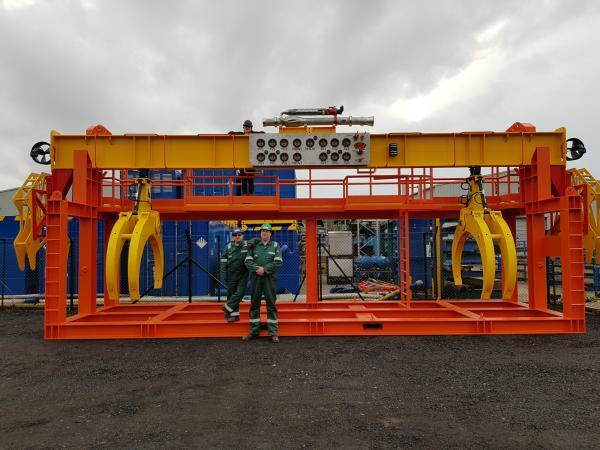 Subsea Tooling Services have developed the first in a series of large decommissioning & IRM tools. 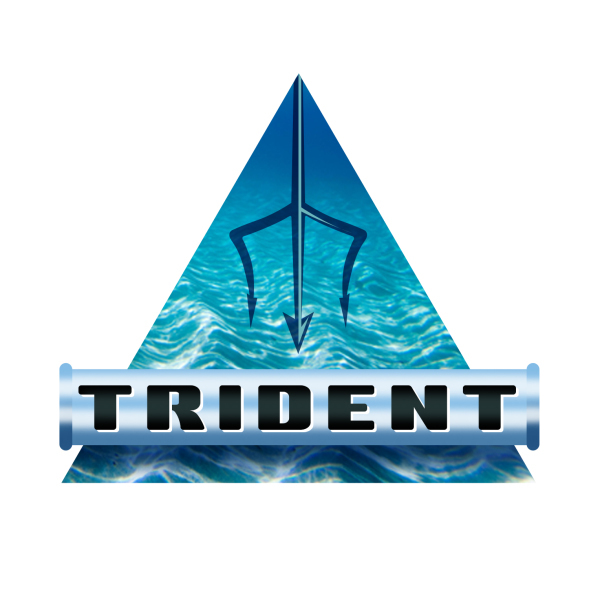 The Trident, a unique tool that is designed to dredge, cut & recover pipelines & umbilicals all in one operation, saving our clients valuable vessel time. 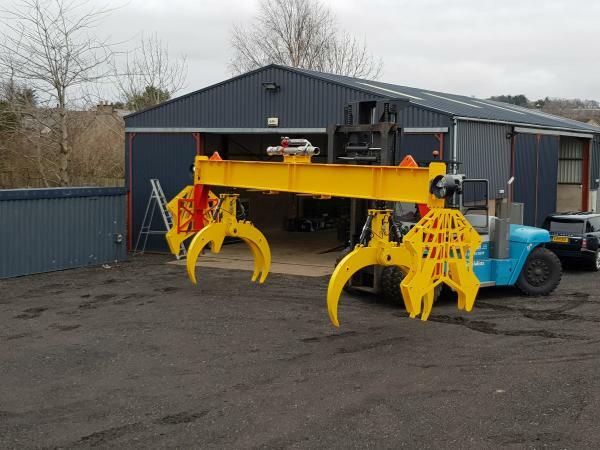 The tool can also be configured for various other seabed recovery purposes. 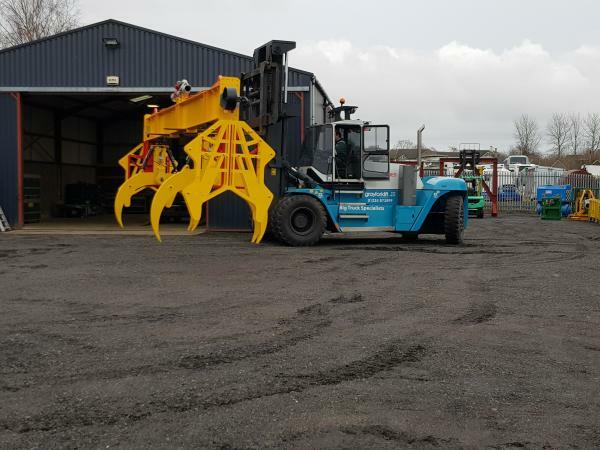 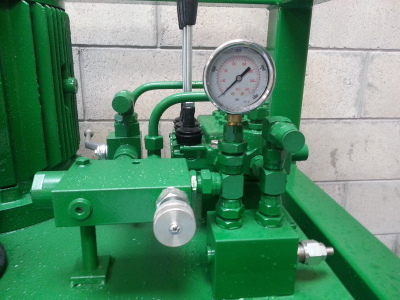 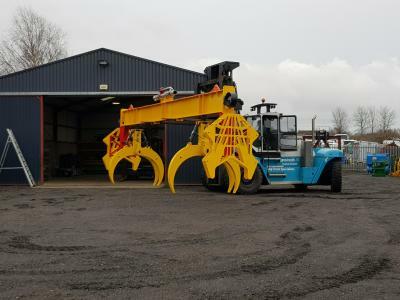 Trident can be controlled by either work class ROV via the STS intelligent dredging system valve pack (IDS) or hydraulic power can be supplied from surface hydraulic power systems via an over boarded umbilical hose.